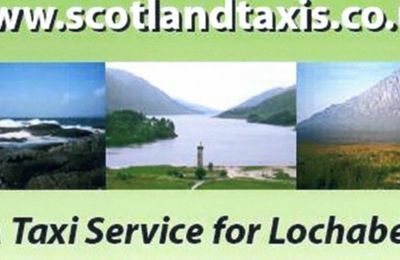 Visitors travelling to and from the Scottish Highlands can use our Fort William-based taxi services for airport pick-ups and drop-offs. 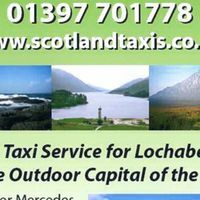 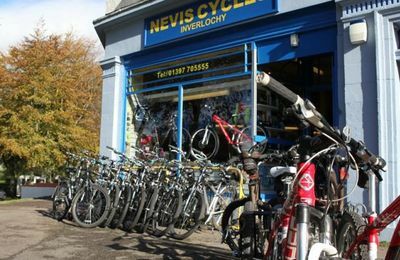 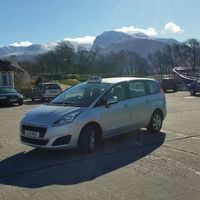 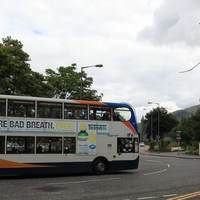 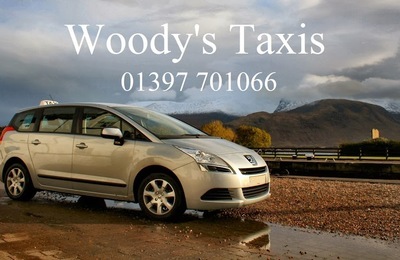 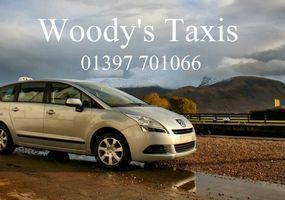 Fort William in Lochaber has several local taxi firms who will readily pick you up from the local bus or train station, or from a UK mainland airport or train station. 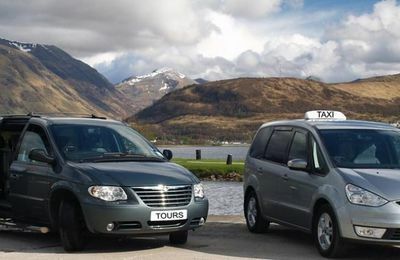 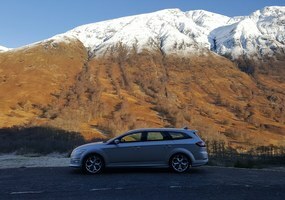 Similariy, they will take you to any destination in the UK from anywhere in Lochaber. 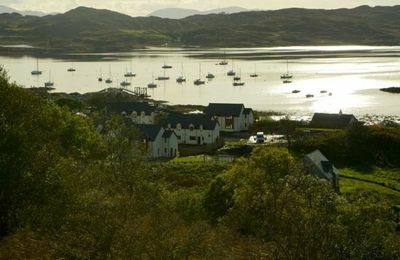 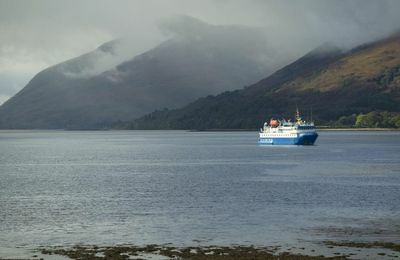 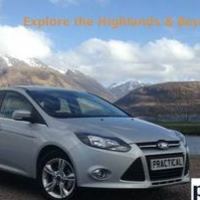 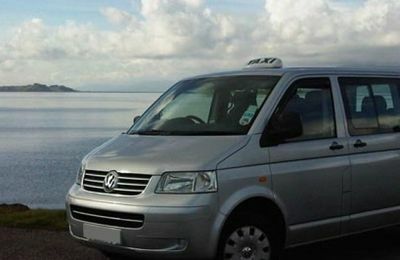 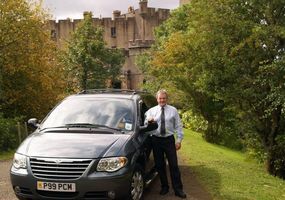 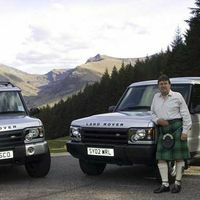 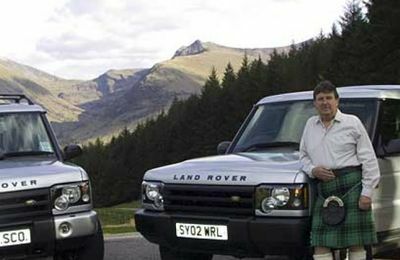 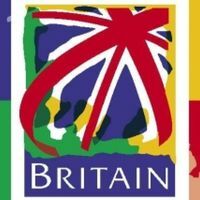 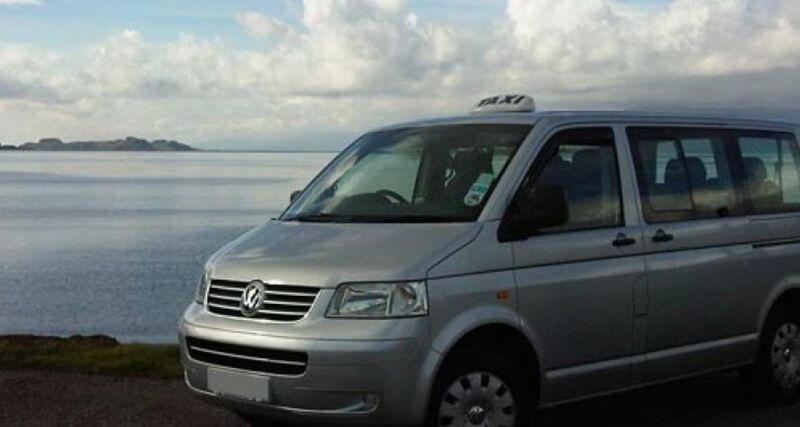 Some of these businesses also provider an excellent private taxi tours as a service if you fancy a half-day or full-day tour around the Highlands.